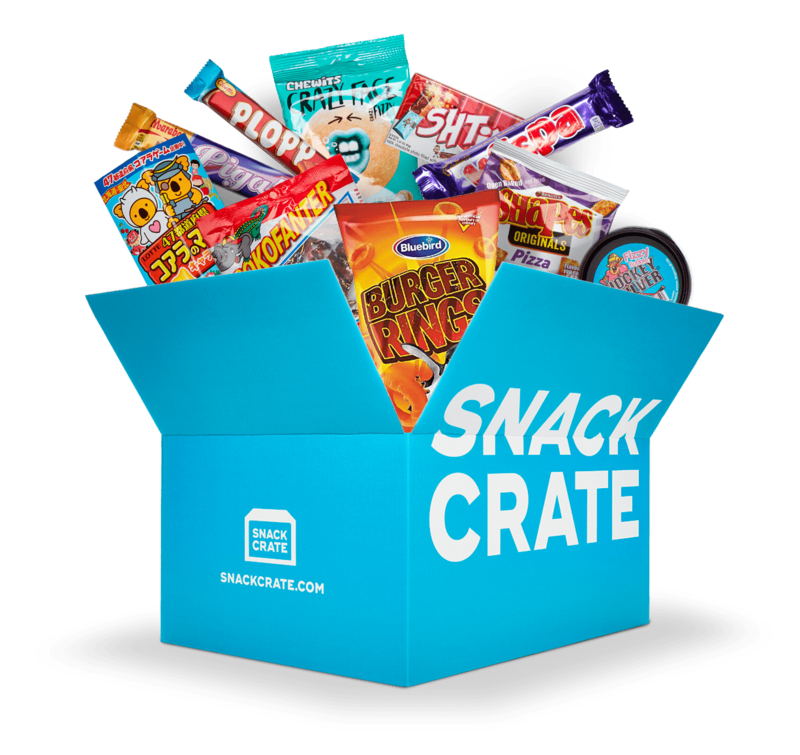 Get the best introduction to SnackCrate. We follow that up with a new country every month, so you always get to try something new. 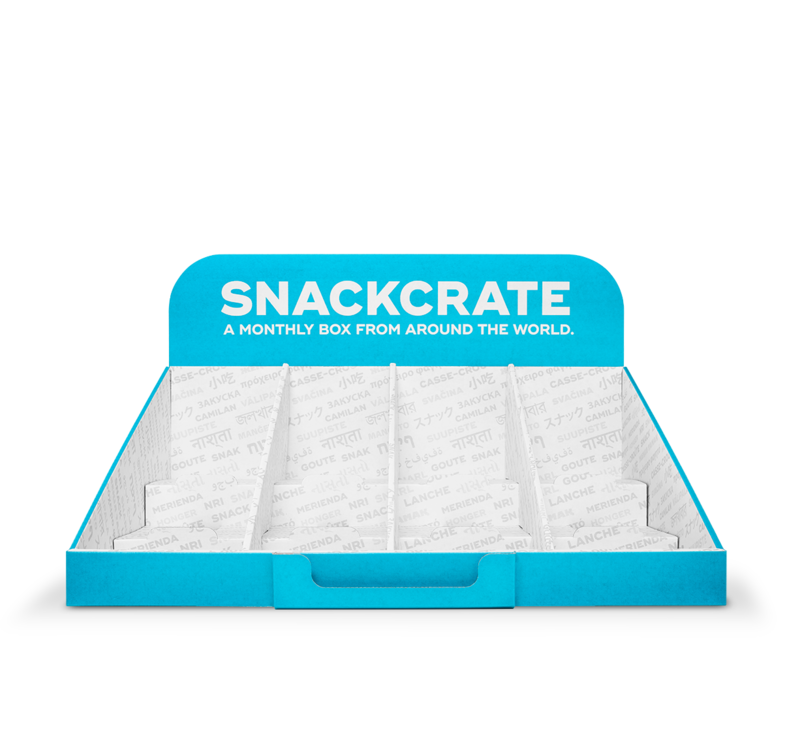 Get the best introduction to SnackCrate that's specifically sized for offices of five or more people. 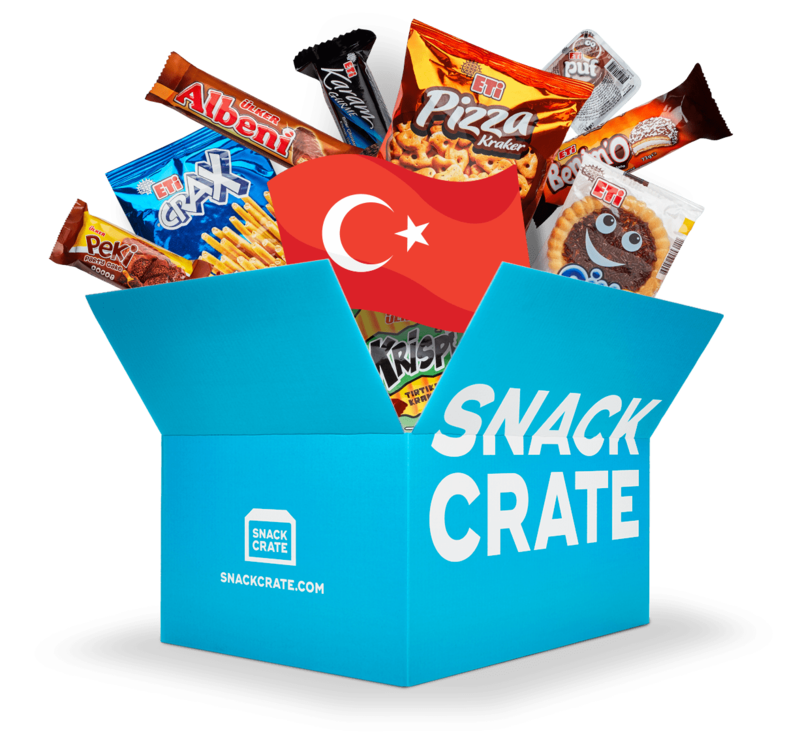 We follow that up with a new country every month, so you always get to try something new. 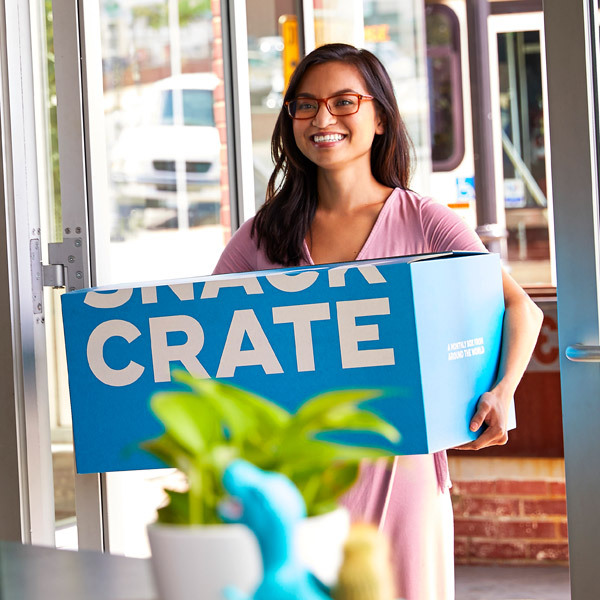 Your next crate will ship by the end of next month. Each month is a different country and a total surprise. You've got a $50 discount. YOUR TRIAL BOX IS A FUN START. 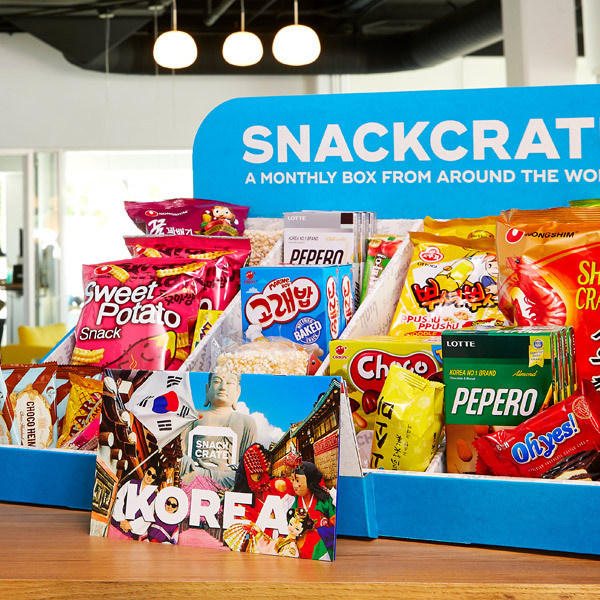 See what SnackCrate is all about while you and your employees try snacks from someplace new. NEXT BOX ARRIVES A MONTH LATER. 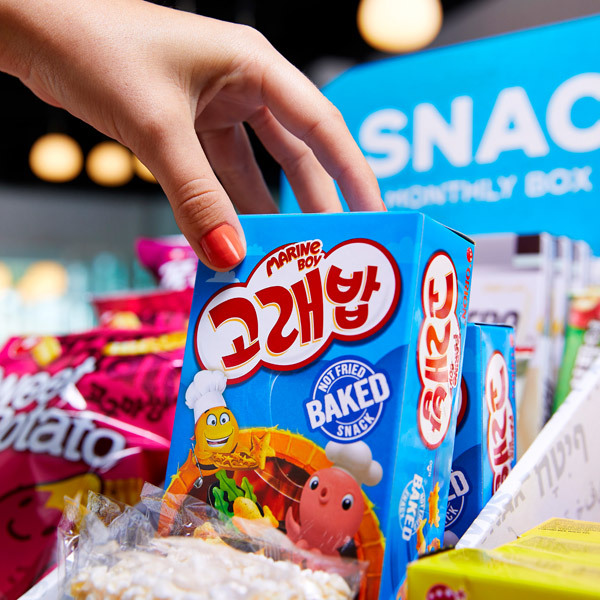 Inside it's full of great stuff: 150+ snacks like you tried in your first box. EVERY BOX IS A TOTAL SURPRISE. Each one is themed around a new country. Employees are happy and more productive. Easy. *Free Shipping to US only.